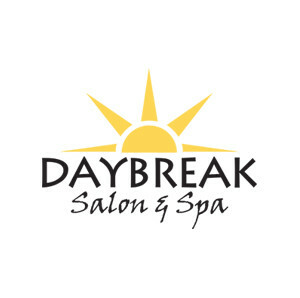 Jessie has had a passion for all things beauty related since she was a little girl, so when she opened up Daybreak Salon and Spa, it was a childhood dream come true. Moving to the US in 1983 after graduating from business school—with no money and a loose grasp of the language, she’s lived the American dream of working hard and achieving her goals. She worked her way through beauty school and secured a position in a prestigious Aveda Salon, spending 15 years learning the Aveda way before opening her own salon in Lake Zurich. Her favorite thing about her work is the creativity. She loves being able to listen to someone and figure out exactly what they want, and what’s best for them, and to watch them transform. Jessie lives to do things to help people feel better, from giving someone a little extra attention to donating extensions to a student with leukemia so she could feel beautiful at her prom. Her mantra is if you can lie down at night, knowing in your heart that you made someone’s day just a little bit better, then you know you had a good day. 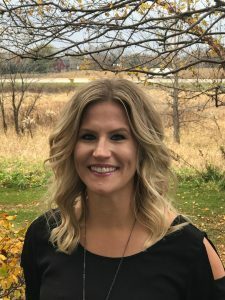 With 10+ years experience in the salon and spa industry, Lake Zurich hometown girl Meghan got into the beauty industry because she wanted a fun, creative job where every day is different. She found that and more at Daybreak, where she works with friends in a great environment. In addition to developing personal relationships with her guests, her special skills include crafting the perfect bob. Be it textured or blunt, with coloring and/or layering, Meghan is your go-to. 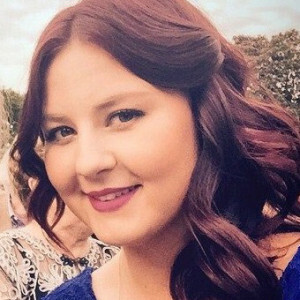 An all-around fun, friendly person, Meghan believes that good vibes create great karma, and she brings those good vibes to the salon on a daily basis. 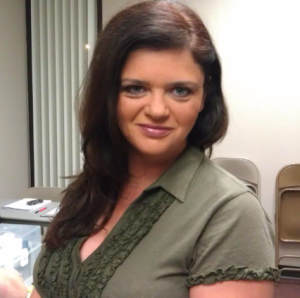 Nikki came into the beauty business while working as a receptionist at a salon. She’d watch all the stylists and dream of being able to have that kind of creative, cool career. Now, with 10+ years of experience, she couldn’t imagine it any other way. It was always a dream of Andi’s to become a Hair stylist and 5 years ago she dropped everything and went for it! She has a passion for making people feel refreshed with a new look once they leave the salon. Andi loves when a client comes in to do a dramatic change, but also appreciates the regular maintenance of any hairstyle, and she loves being able to educate her guests on the best care for their care. As a trained Aveda stylist, she is always excited to try the latest trends and newest products and is a total makeup and hair product junkie! Andi lives in Carpentersville with her soon to be husband and their 2 cats, and she is always looking forward to running her next marathon! One of our outstanding estheticians since 2013, Tatyana got into the business because she loves working with skin and because she loves working with people. Not only does she do cosmetology, she’s also a licensed medical esthetician, with a specialization in waxing and facials. She loves working at Daybreak, and as a resident of Vernon Hills, she loves being part of the community. 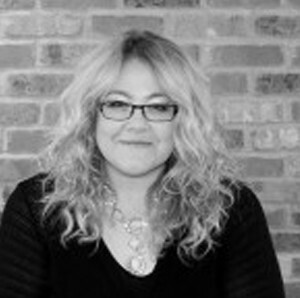 Mo’s adaptability to her clients’ unique needs is what truly makes her a Master Stylist. 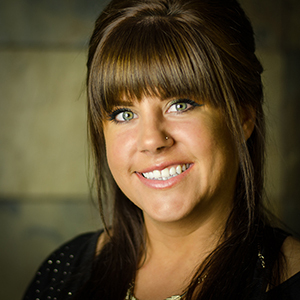 She has been with Daybreak since July 2013, has 13 years of experience at other salons in the area, is a graduate of Pivot Point Academy and has extensive advanced Aveda education experience. Being a stylist, to her, is about keeping up on the latest trends, and she loves to guide a client’s look to accomplish their style and image goals—in the way best for their lifestyle. 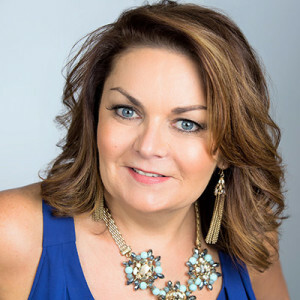 Specializing in design and color, she can achieve everything from a complete image overhaul to elegant updates for her clients—and everything in between. While she has experienced the backstage excitement and rush hairshow artistry, “performance hair” is not what excites her most. It’s being behind the chair, making a different for her clients in how they look and feel that drives her. Real life hair is the kind she loves most of all.